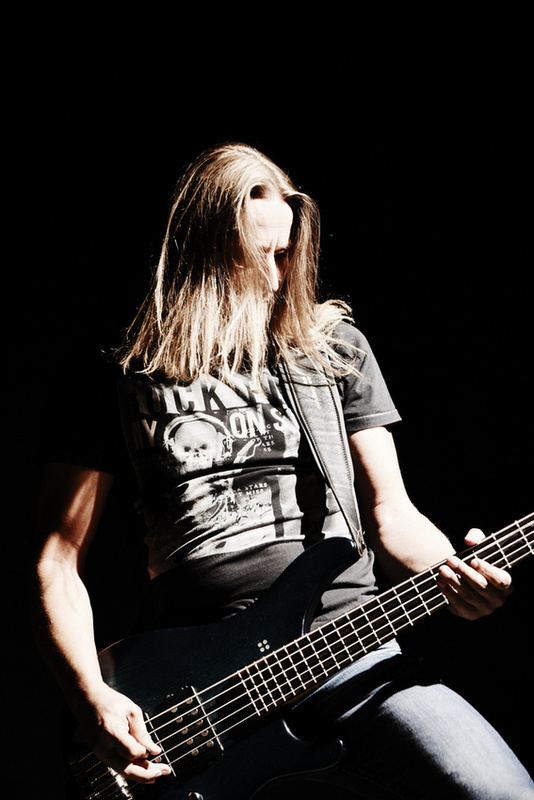 How quickly time flies by... 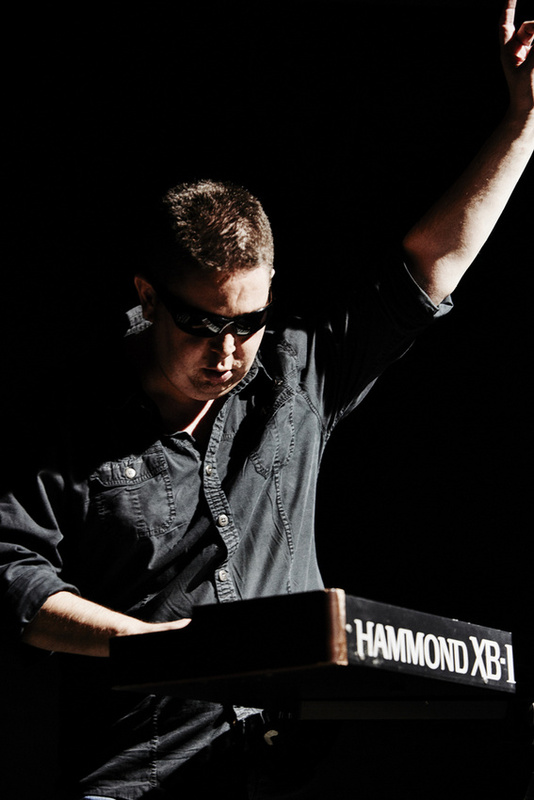 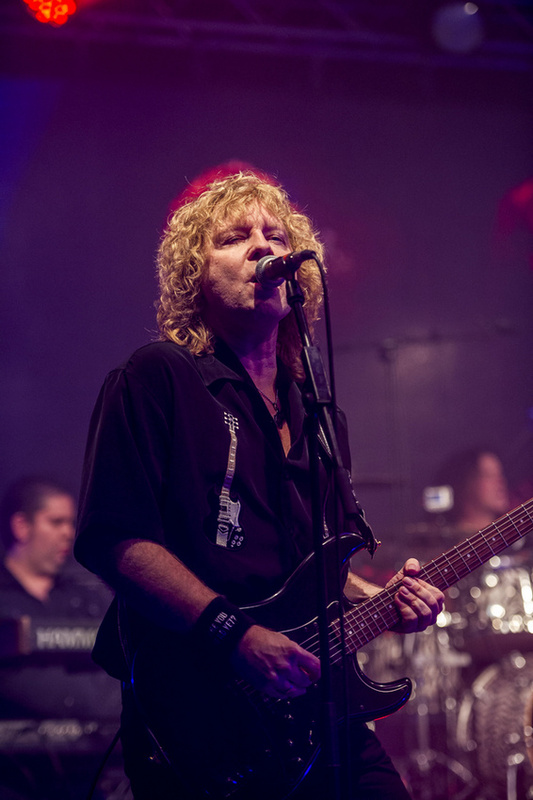 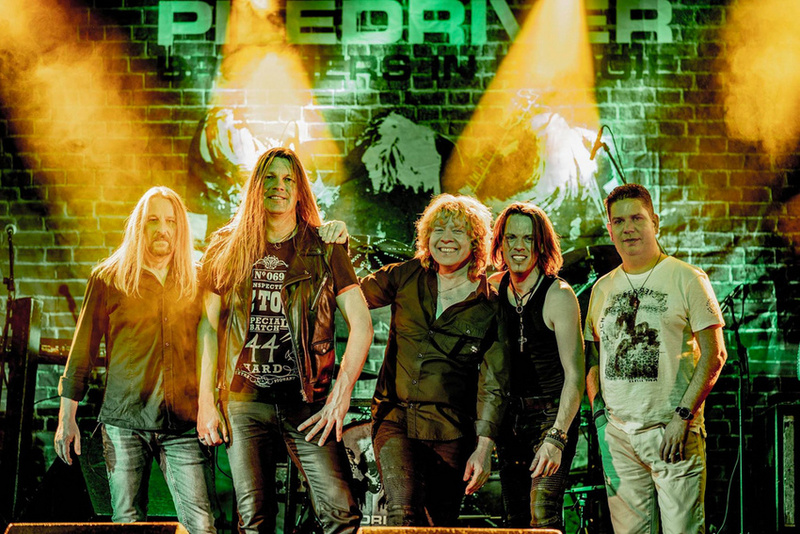 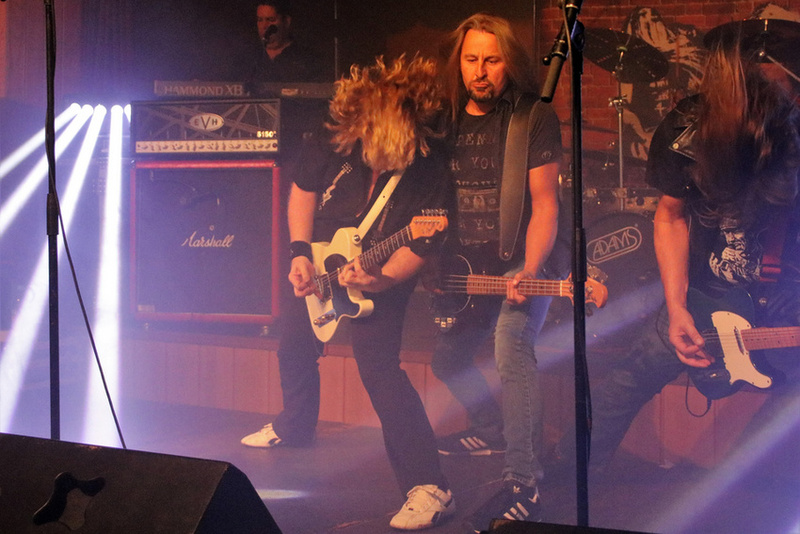 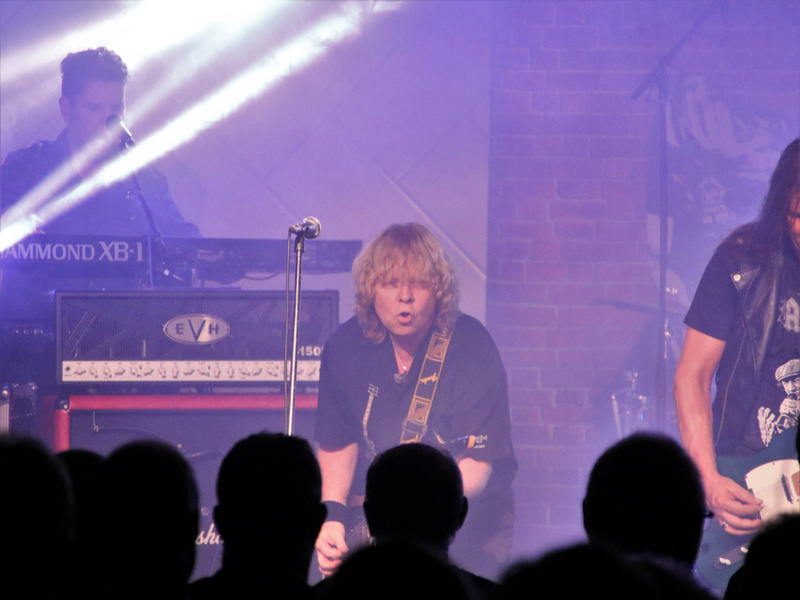 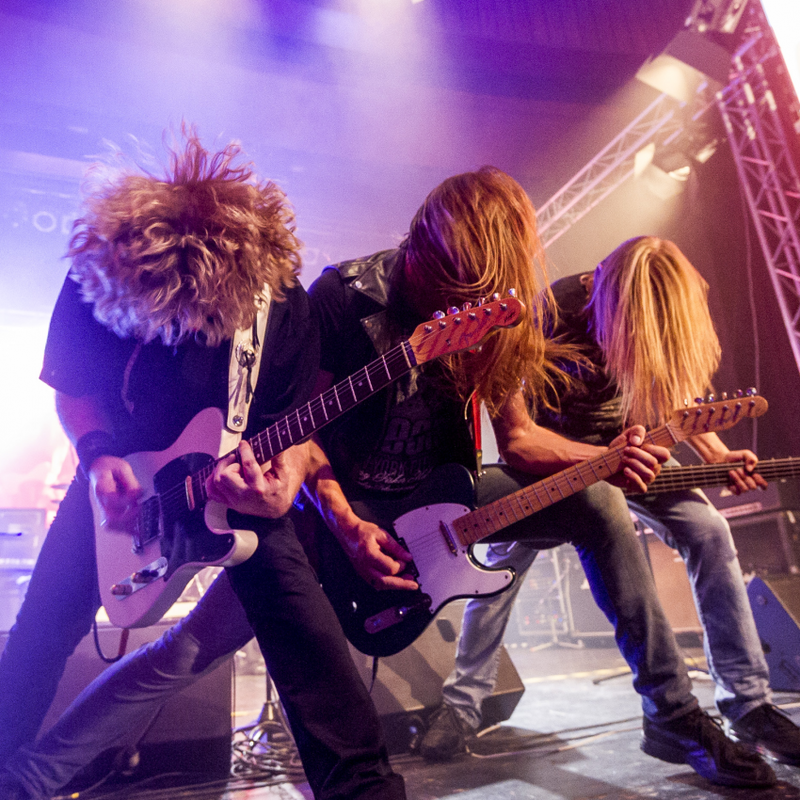 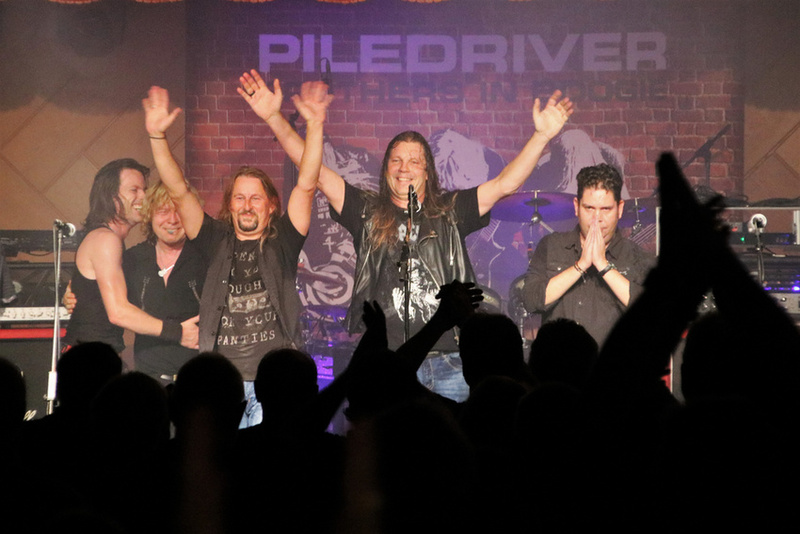 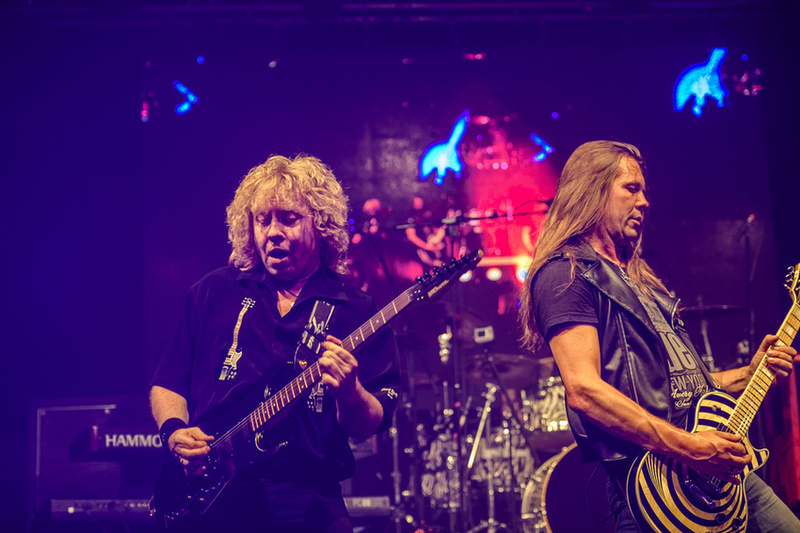 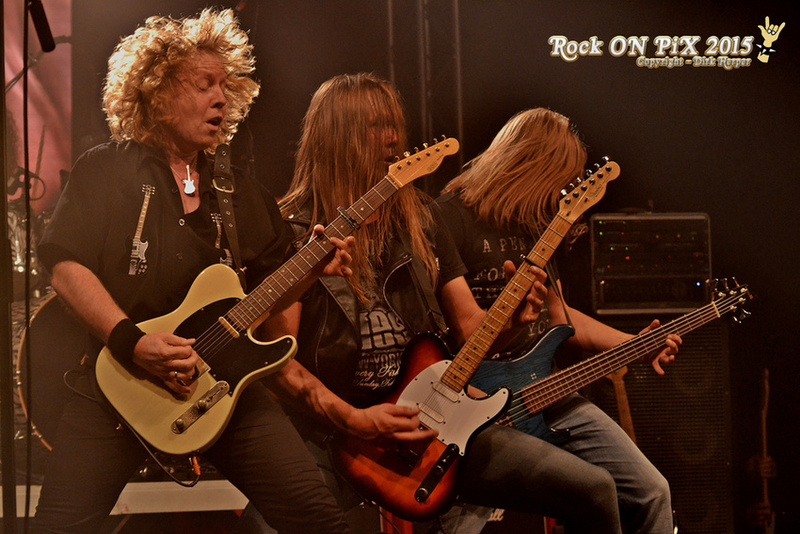 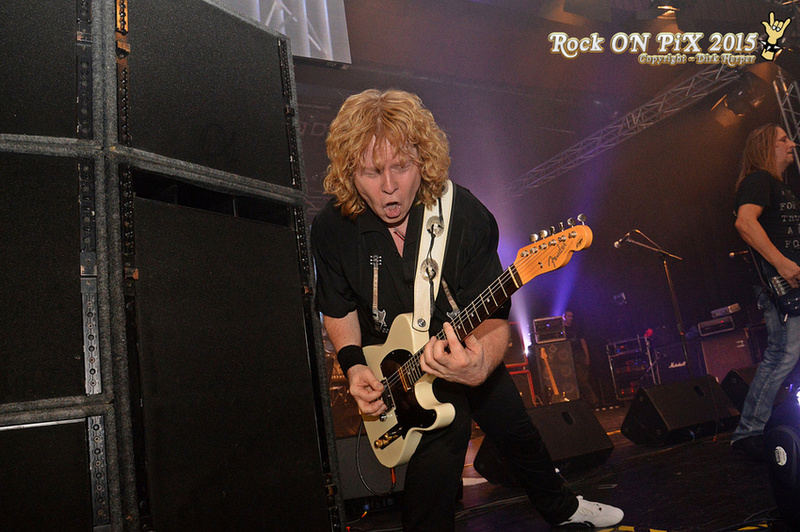 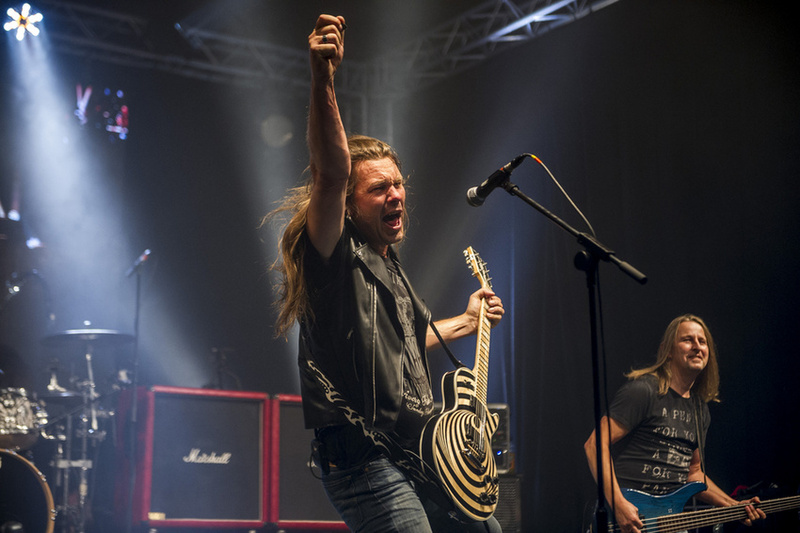 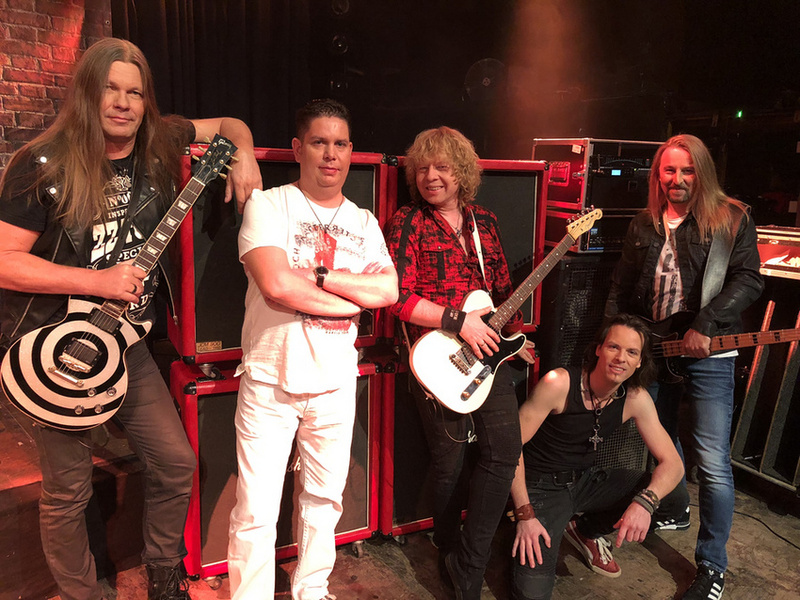 Already more than 20 years have passed since PILEDRIVER was established by Michael Sommerhoff and Peter Wagner, who were introduced to rock music by the classic bands of the 1970s and 1980s – the likes of AC/DC, Deep Purple, UFO, Van Halen and – of course - Status Quo, to name a few of their main influence factors. 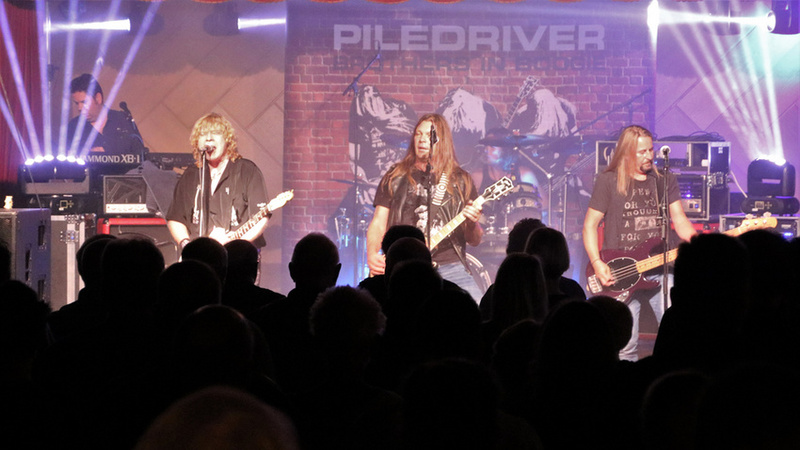 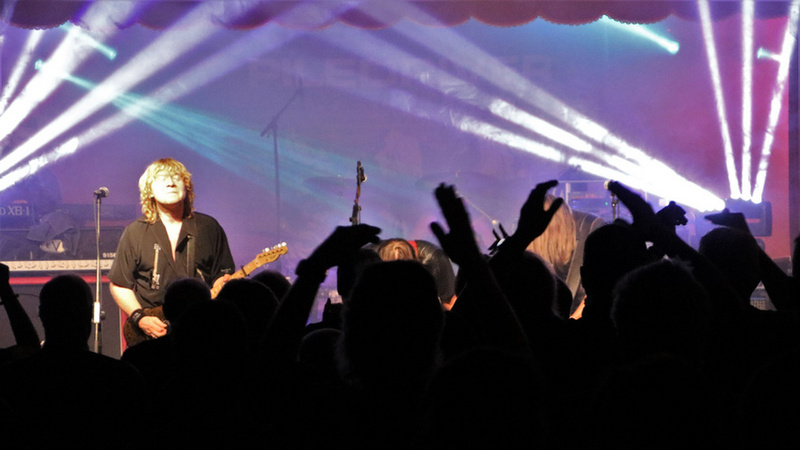 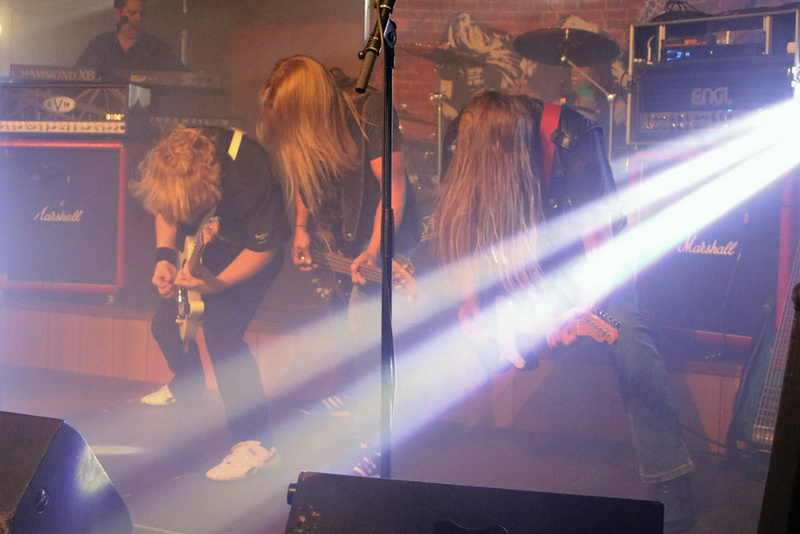 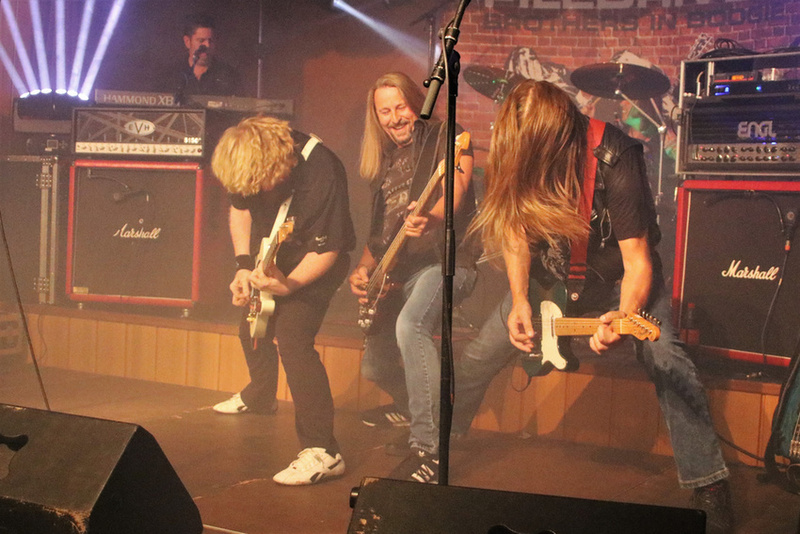 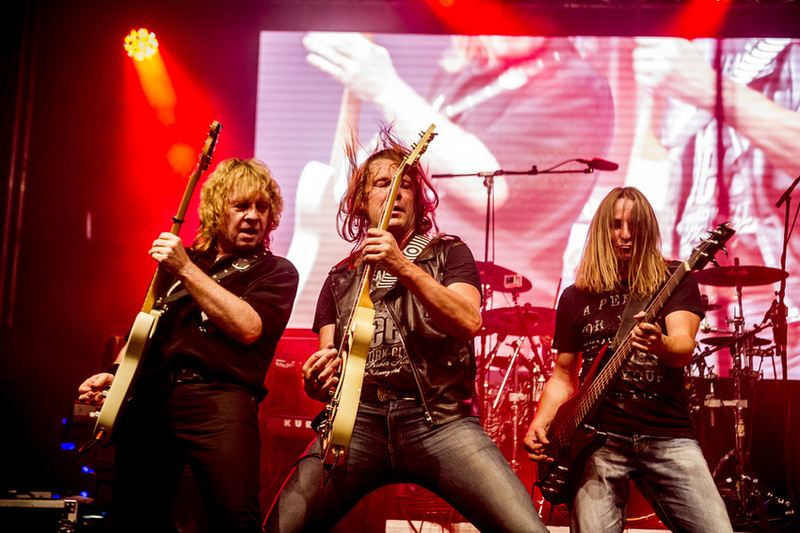 Originally founded as a Quo-Tribute Band PILEDRIVER started with the intention to not only preserve but also continue the legacy the "Real Status Quo" of the 1970s (also referred to as the "Frantic Four") left behind when they called it a day many years ago. 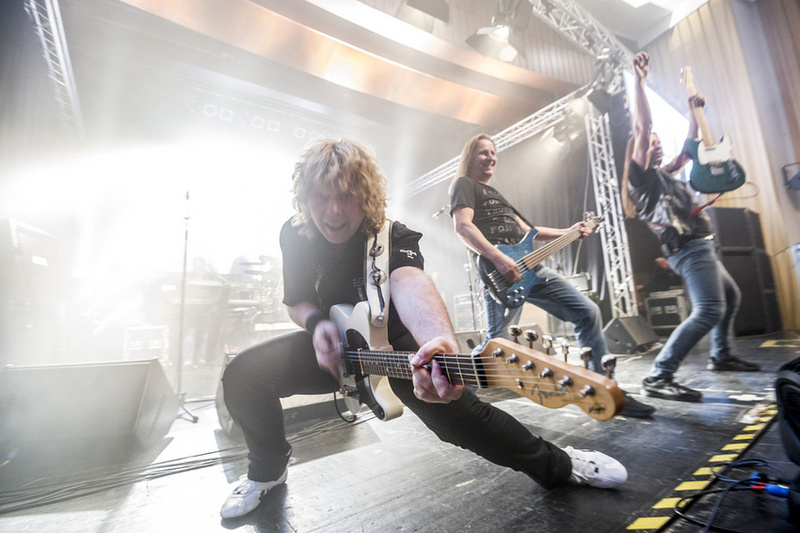 Working painstakingly on the arrangement details of the songs and the authenticity of their stage act PILEDRIVER established their reputation as "Europe´s finest SQ-tribute act". 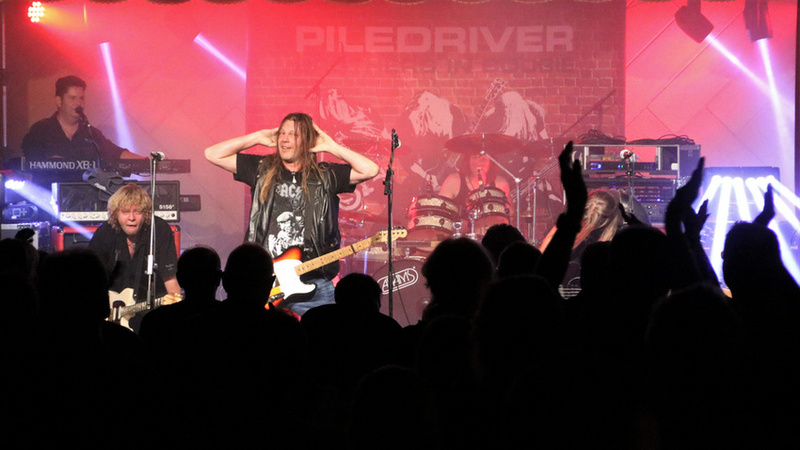 "More Quo than Q (...) Mehr anzeigenuo", as a fan perfectly put it when he was asked what PILEDRIVER were all about. 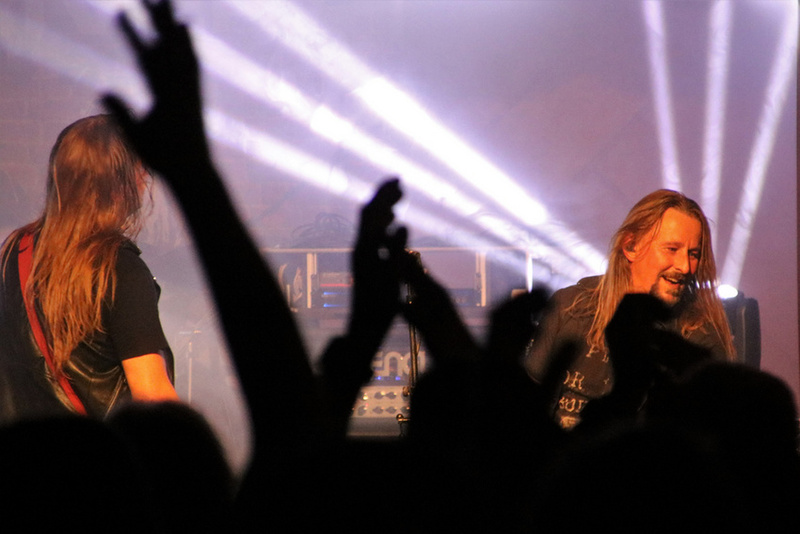 While the years passed on the band played countless gigs throughout Europe and managed to gain a loyal following. 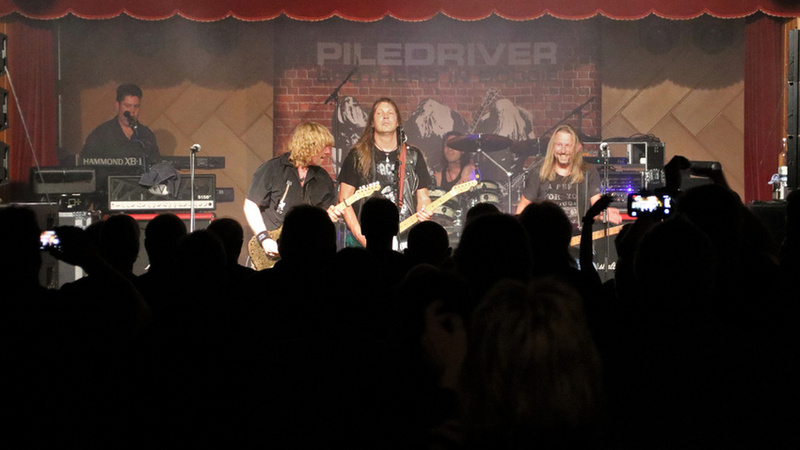 Eventually PILEDRIVER became a household name in the classic rock scene. 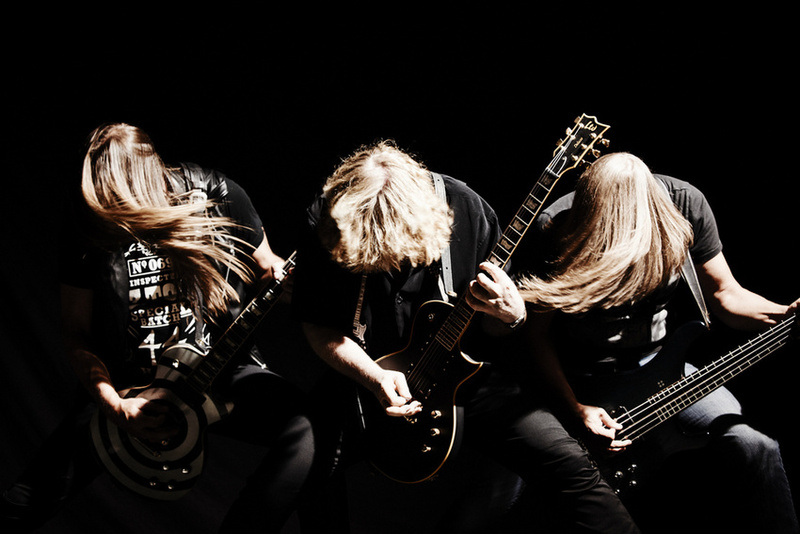 They released a couple of CDs that contained mainly original self-written material plus a DVD and a Blu-Ray. 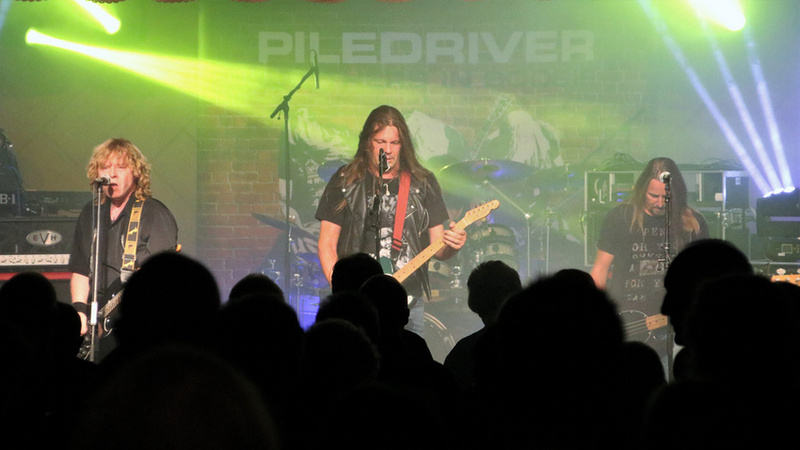 Today PILEDRIVER is a band in their own right with a signature sound. 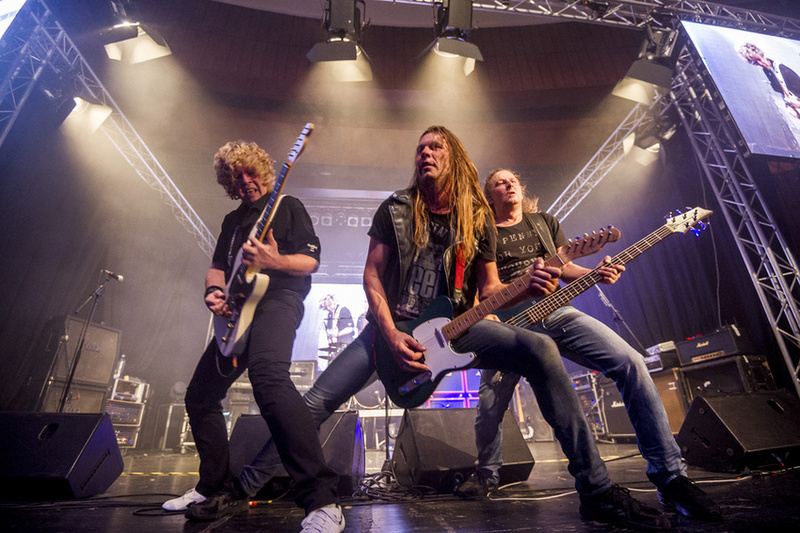 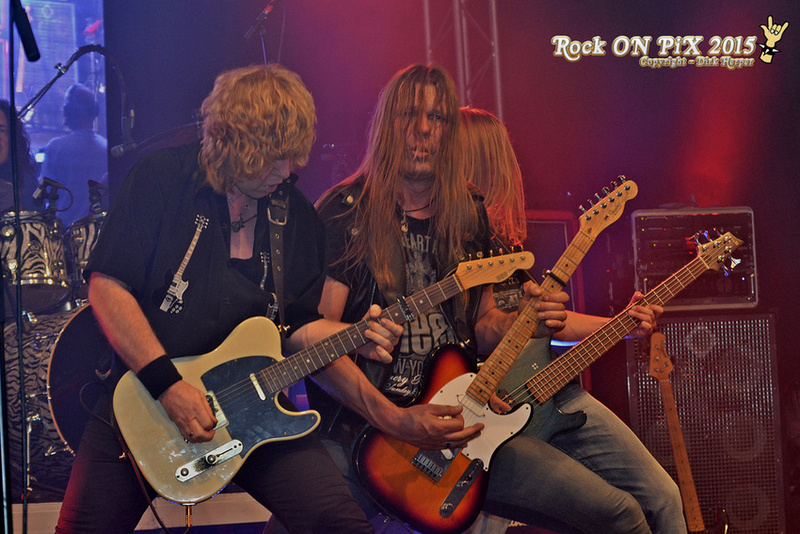 In 2015 they were signed by ROCKWALL RECORDS, a german classic rock label. 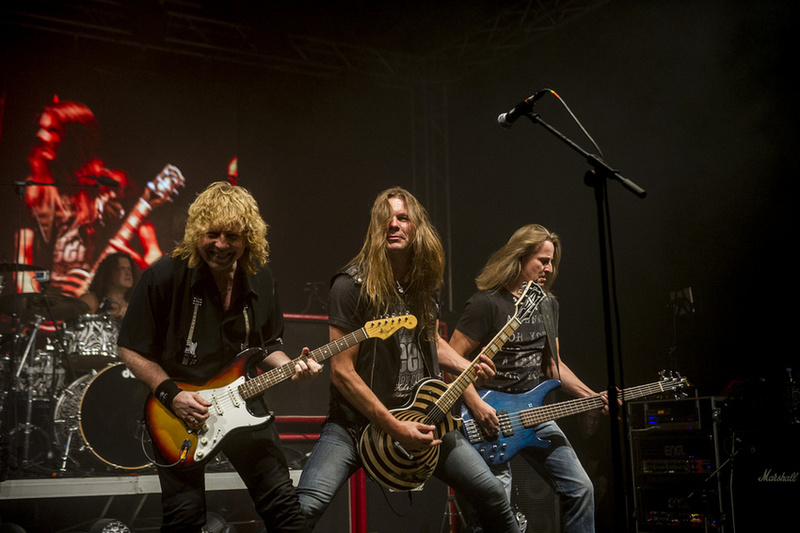 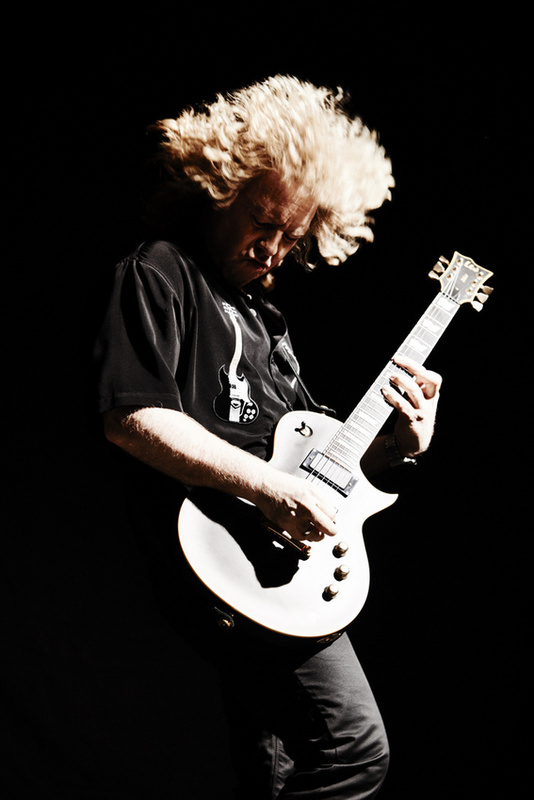 At the same time Stefan Kaufmann, former Drummer with ACCEPT and guitarist with U.D.O., became the producer of the band. 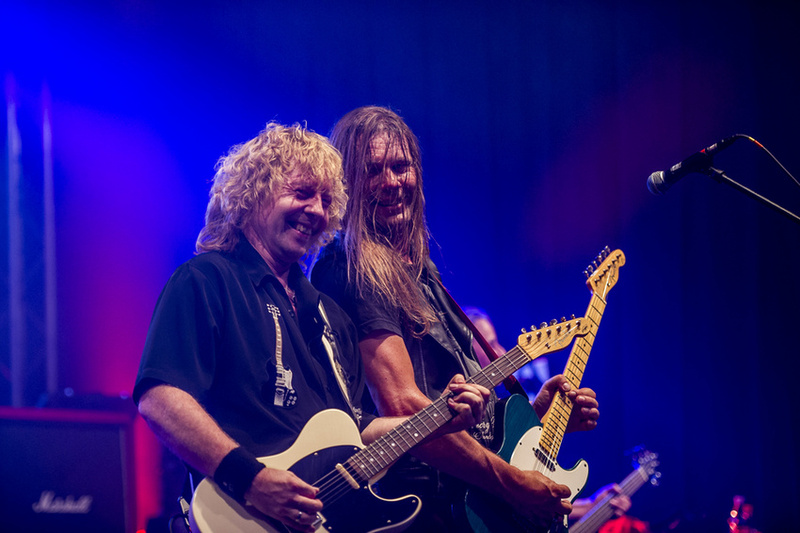 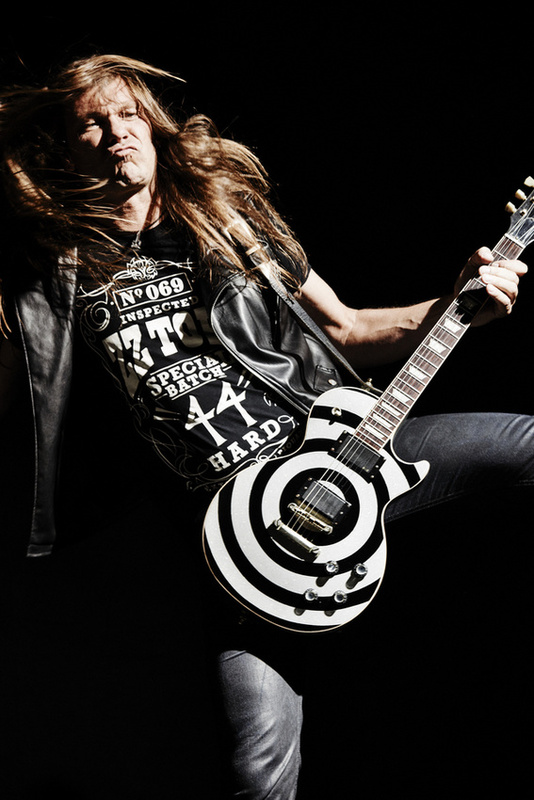 With a true pro and rock legend "in the wings" PILEDRIVER recorded the critically acclaimed "BROTHERS IN BOOGIE"-album, released a concert film on Blu-Ray and a double-live-cd. 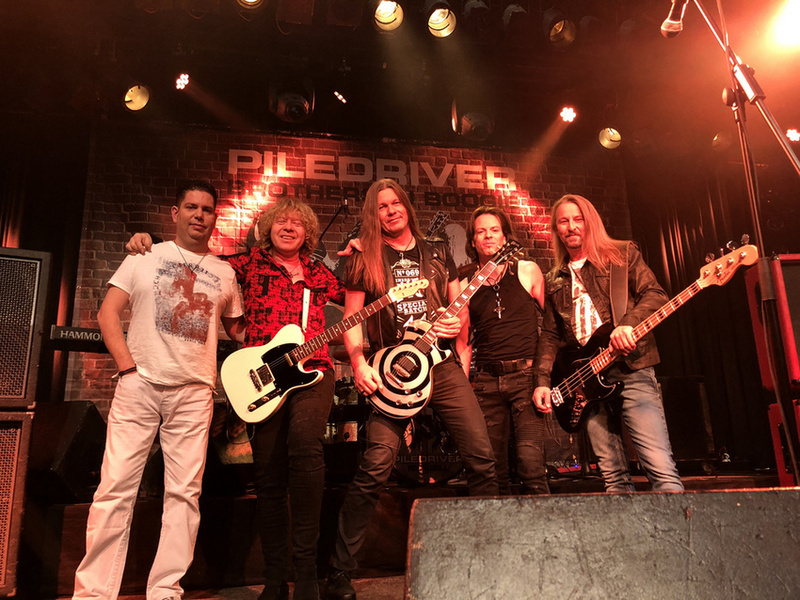 Their latest album ROCKWALL marks another milestone in the band’s history and even more establishes PILEDRIVER as a trademark for powerful classic rock. 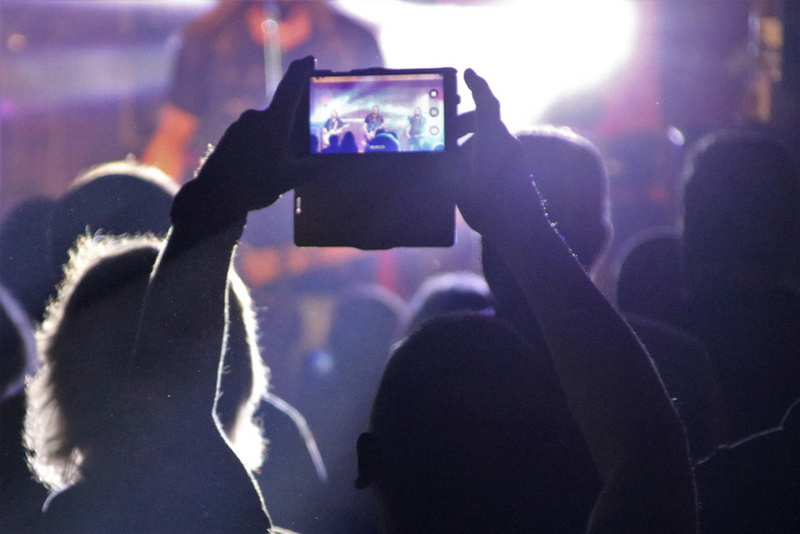 Blu Ray "The Boogie Brothers live in Concert"